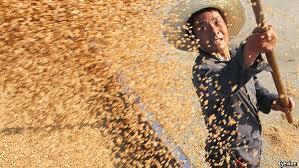 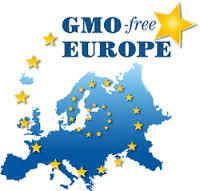 Friends of the Earth Europe report condemns GMO use on a global scale. 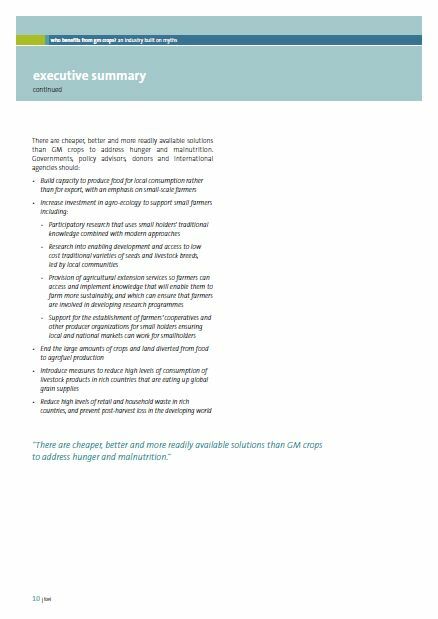 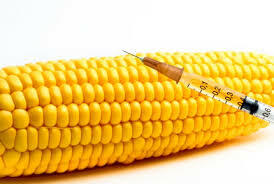 Friends of the Earth Europe has released a 48 page report detaling the global impact of genetically modified (GM) food. 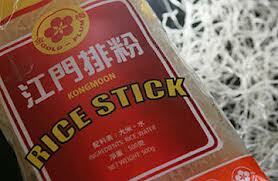 GM arctic apple causes antibiotic controversy. 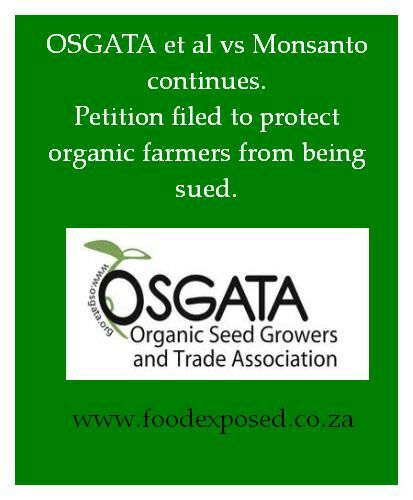 Osgata et al., vs Monsanto continues with a Petition to the Supreme Court.